7 Benefits of Microneedling, the Hottest Skincare Trend! The sun in South Florida can dry and damage your skin, creating more wrinkles and aging your skin. 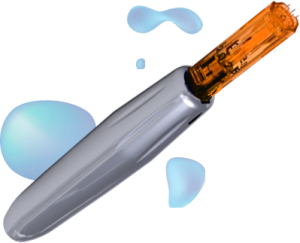 Go and Flirt Spa is proud to offer the latest microneedling technology to give your skin a more youthful appearance. Keep your face young and skin looking amazing! We offer multiple session packages for all our facial and microneedling services! http://goandflirt.com/wp-content/uploads/2019/04/GoAndFlirtLogo-smaller.png 0 0 Wendy http://goandflirt.com/wp-content/uploads/2019/04/GoAndFlirtLogo-smaller.png Wendy2018-07-10 12:03:302018-07-10 12:03:307 Benefits of Microneedling, the Hottest Skincare Trend!